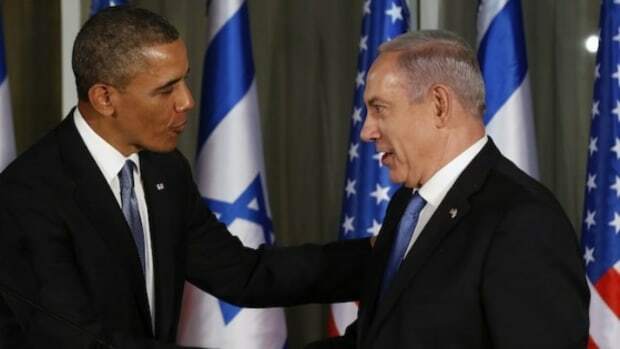 America that he is coming out for Barack Obama. 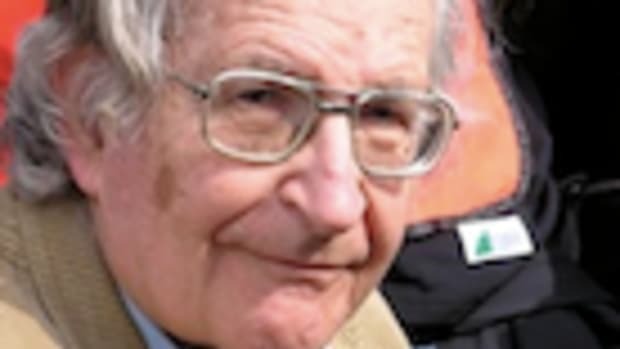 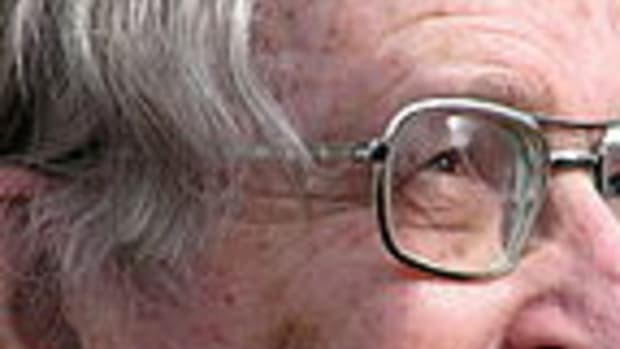 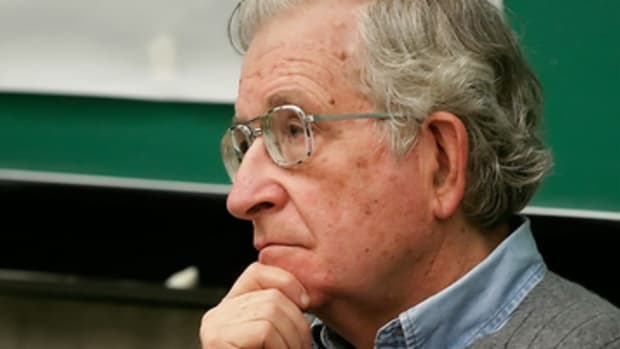 "I would suggest not voting for McCain which means voting for Obama" Chomsky told The Real News. 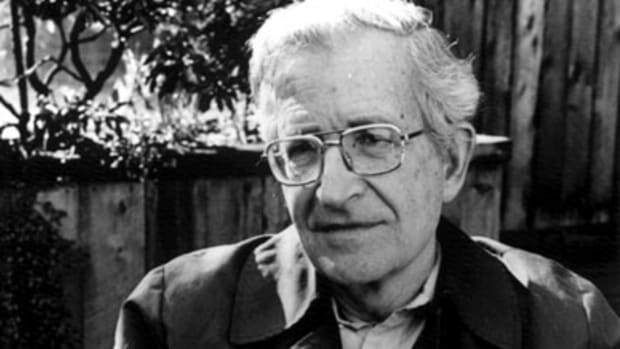 Chomsky believes that a continuation of Bush style policies would have a significant impact on the public, and although both candidates are well to the right of the population in terms of actual policy &apos;There is nothing wrong with picking the lesser of two evils".